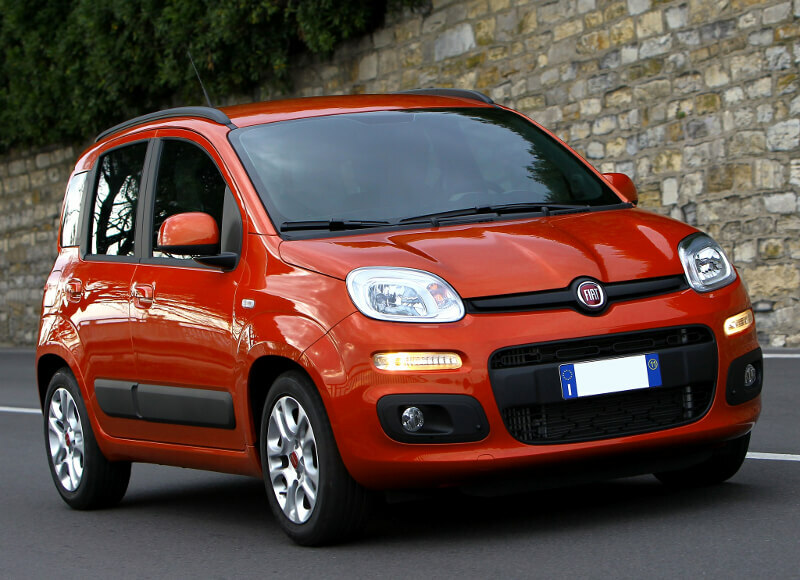 With over 2 million Fiat Pandas having been made, the little car is one of the most successful models in its segment. 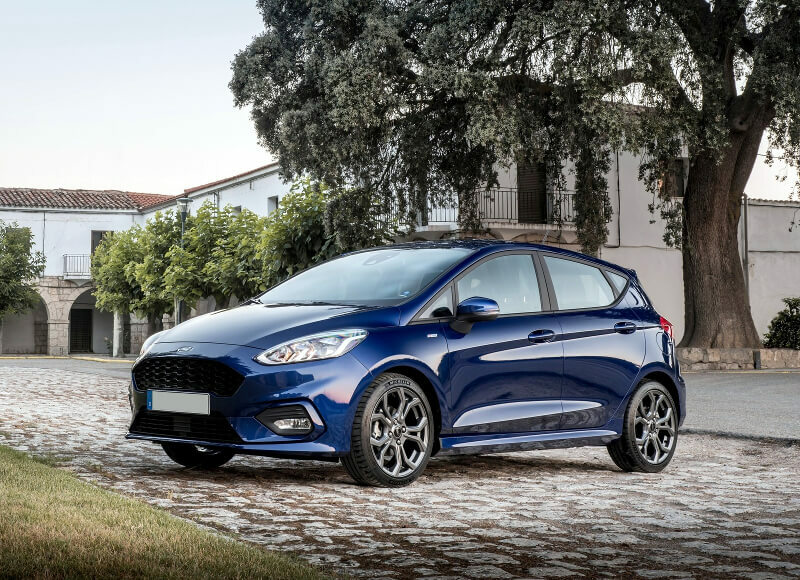 Available in two body configurations, 3 or 5 doors hatchback, the Ford Fiesta uses the same development platform as Mazda 2. 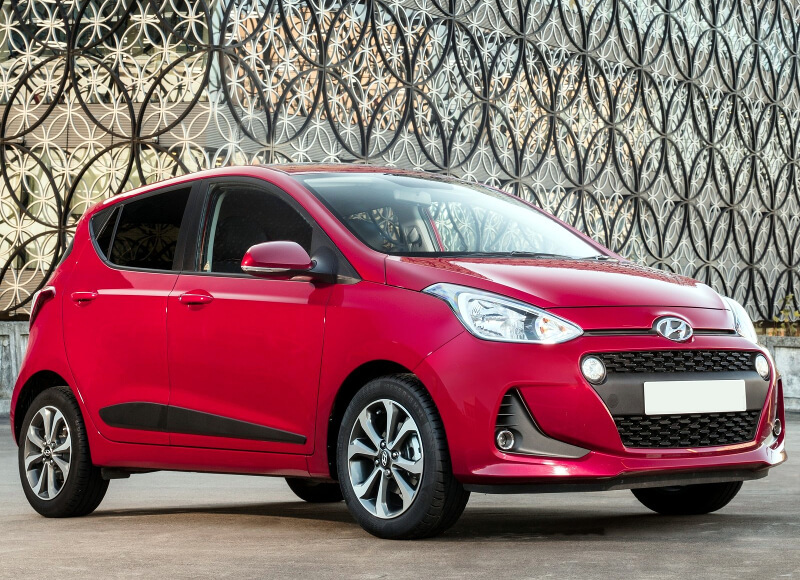 The biggest change can be seen up front where a new grille incorporates the foglights. 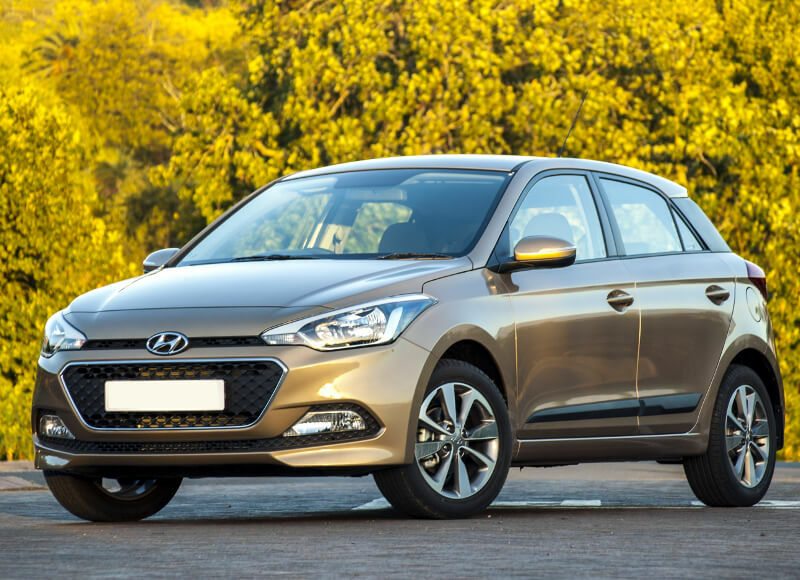 The Hyundai i20 is a five door hatchback car to fit between the i10 and i30 and to replace the Getz. The Peugeot 206+ is a face lifted version of the 206, with a new front end similar to the European 207. The Toyota Yaris comes with minor improvements over the exterior design and interior upgrades. 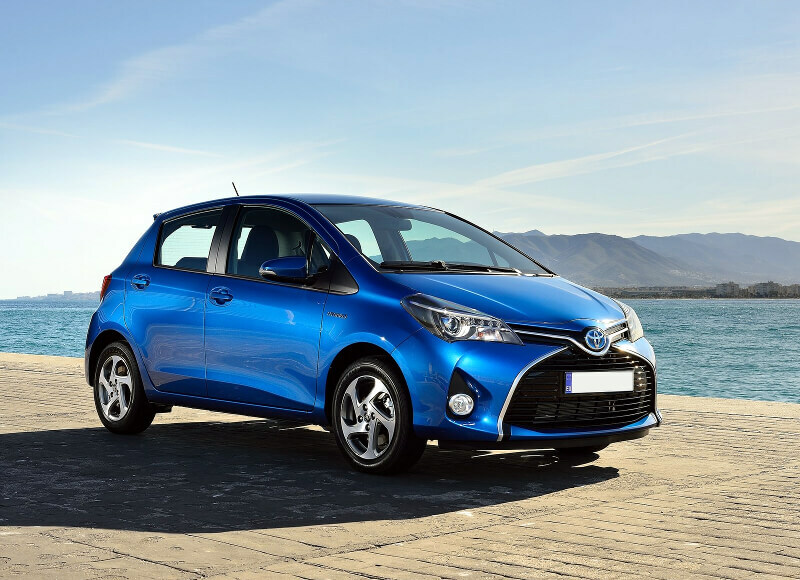 The Toyota Yaris combines European-influenced design with stellar fuel economy and a large array of safety features.